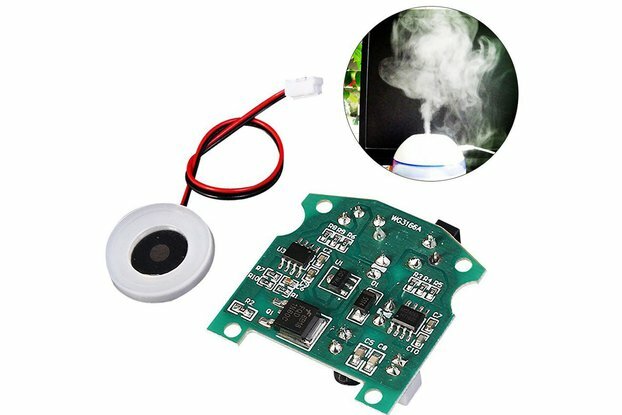 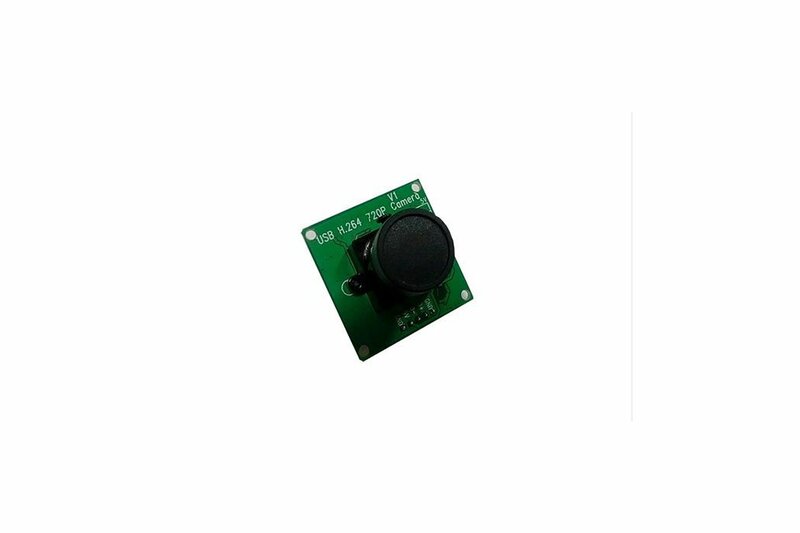 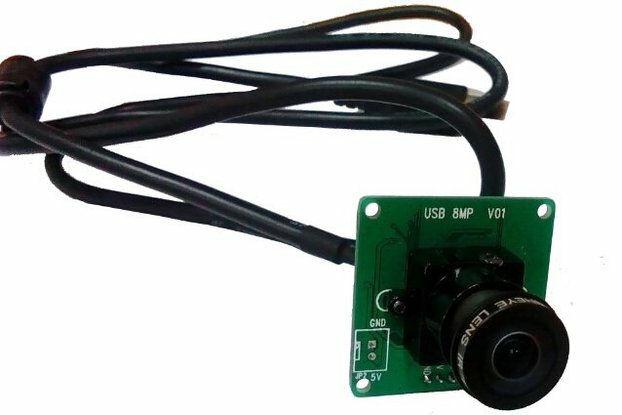 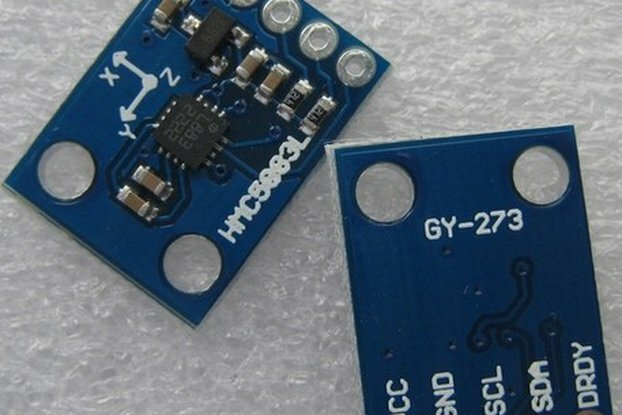 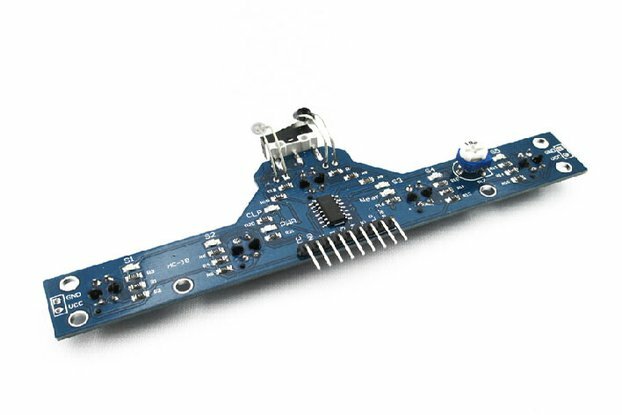 The 720P HD H.264 MJPET USB2.0 CMOS board camera module is ideal for many applications like security systems, portable video system, video phones, industrial machine monitoring and toys. 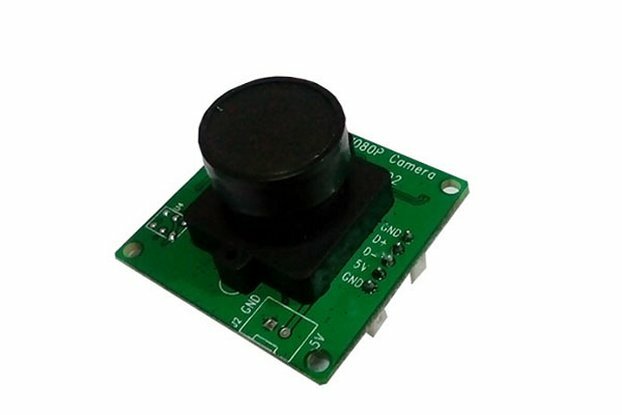 It use high quality image sensors made by OmniVision , one of the world leaders in this field of electronics. 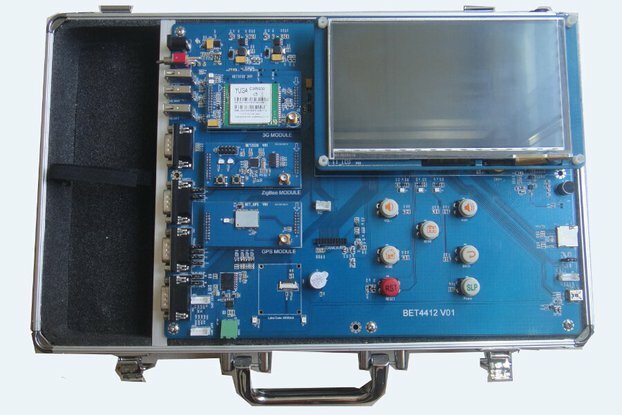 It use H.264 and MJPEG compression technology to reach high frame rate video output.